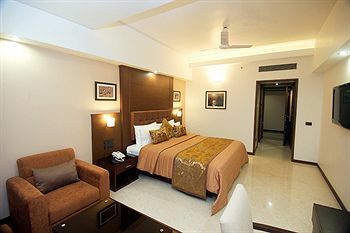 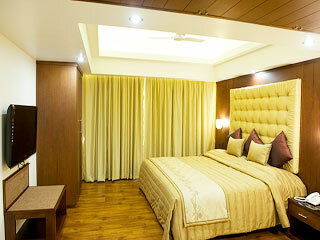 Located in the Heart of Mangalore city "The Ocean Pearl" is promoted by Sagar Ratna Hotels Pvt. 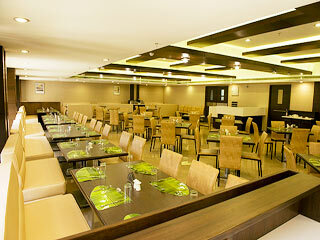 Ltd. (JRB group) operating well known and established chain of Veg restaurants �Sagar Ratna� and Non-veg Restaurant �Swagat� in India and abroad. 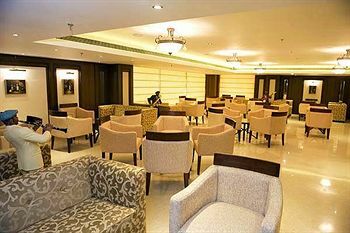 "The Ocean Pearl", Mangalore has in offer Exquisite range of Rooms and Suites, Choice of restaurants, Bar, Conference Rooms, Function halls and much more. 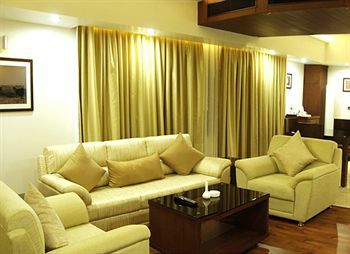 The facility at �The Ocean Pearl� has been planned suiting your requirements when on Business, Holiday with family/friends, corporate meeting-Brain storming, functions /celebrations. 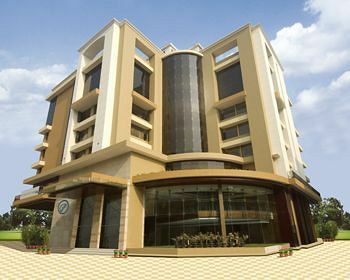 Wedding Services, Health Club, Room Service, Elevator/Lift, Computer on Request, Exhibit Space, Backup Generator, Business Facilities, ATM/Banking, Secretarial Services. Bottled Water in Room, Climate Control, Toothbrush/Razor on Request, Bathtub Only, Television Room, Voicemail, Smoking Rooms, Hair Dryer, Air Conditioning Room, Kitchenette. 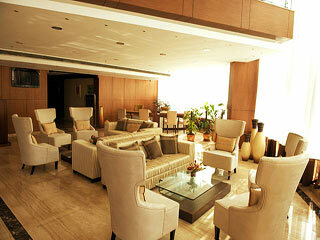 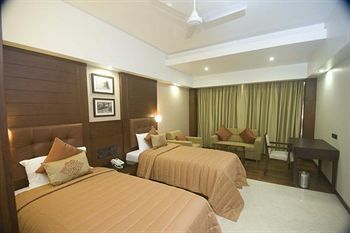 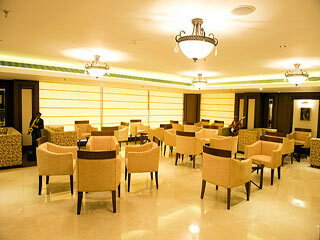 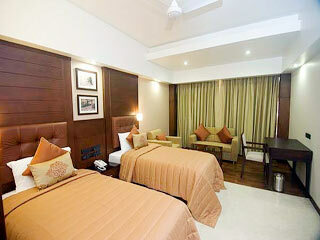 User reviews for "The Ocean Pearl Hotel Mangalore"